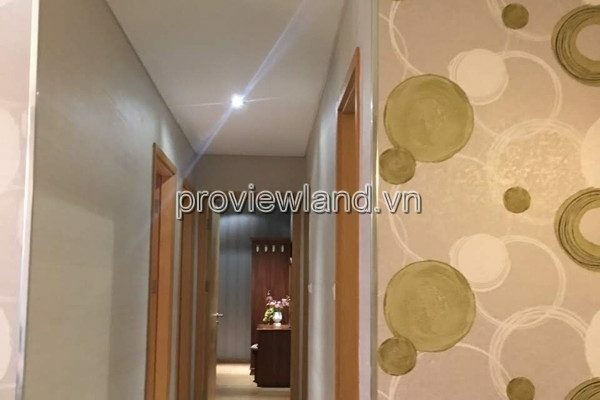 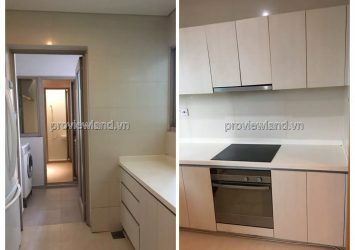 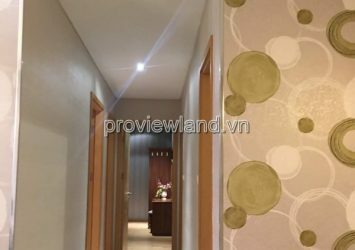 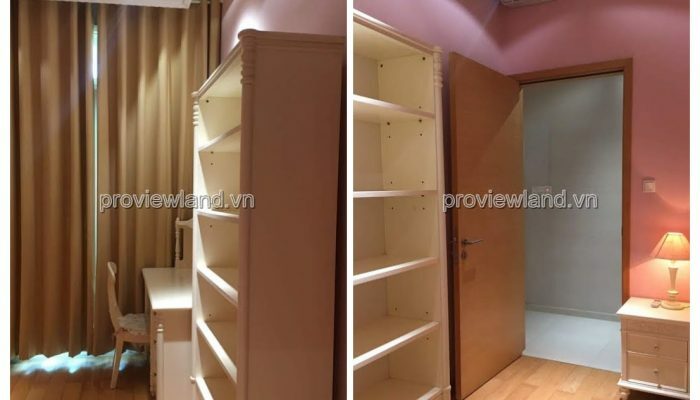 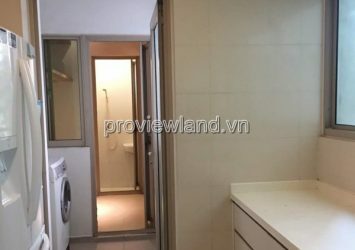 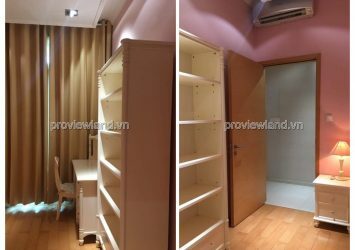 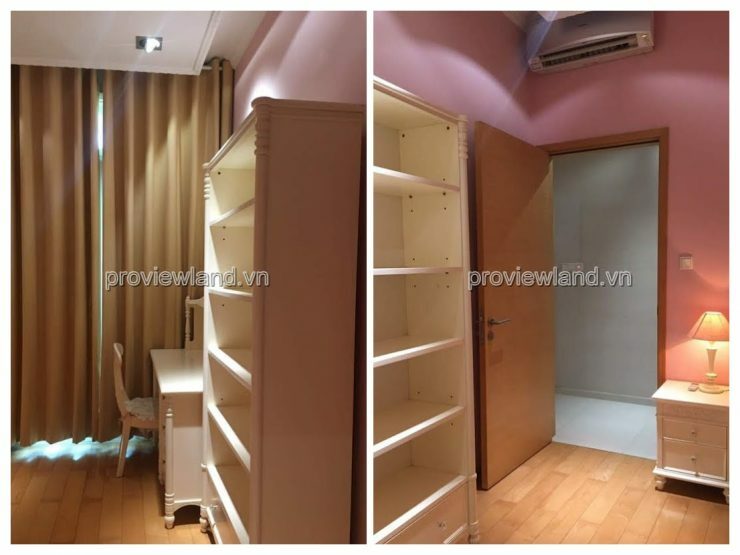 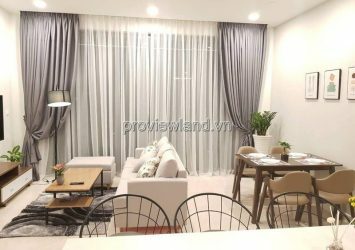 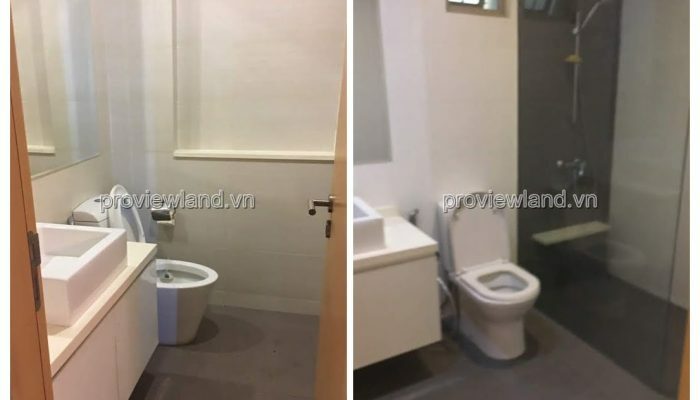 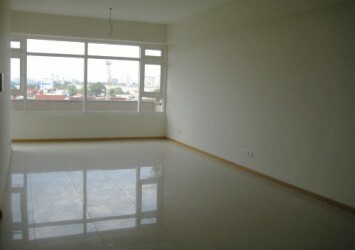 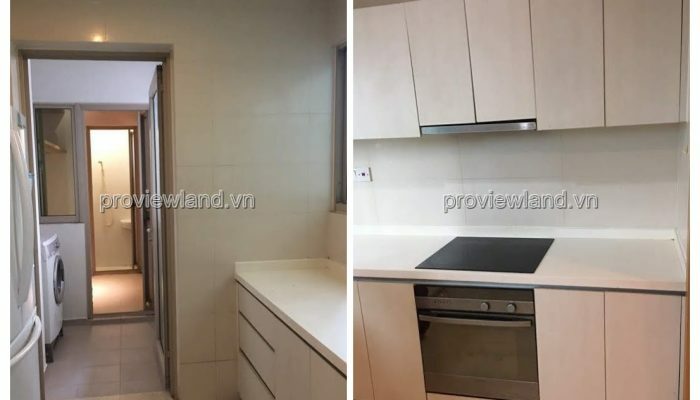 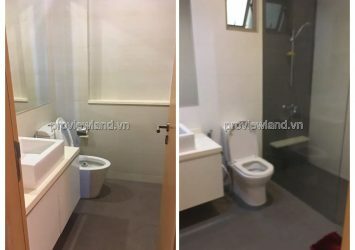 For rent The Vista An Phu Apartment District 2 is luxuriously designed with charming style and full of the most modern facilities. 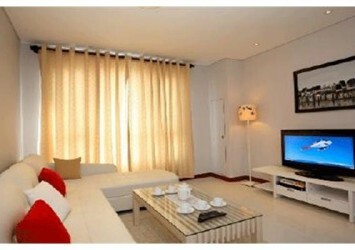 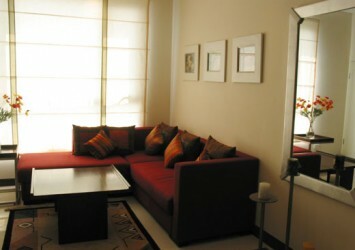 With area 139m2, 1 living room, 3 bedrooms, 2 bathrooms, 1 dining room and kitchen. 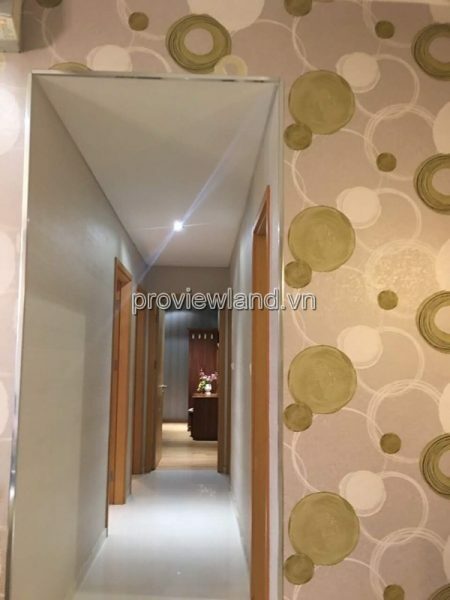 – The Vista building is located in the midst of the romantic scenery of the Saigon River and the splendor of the city, enjoy the peaceful atmosphere and escape the noise of the city. 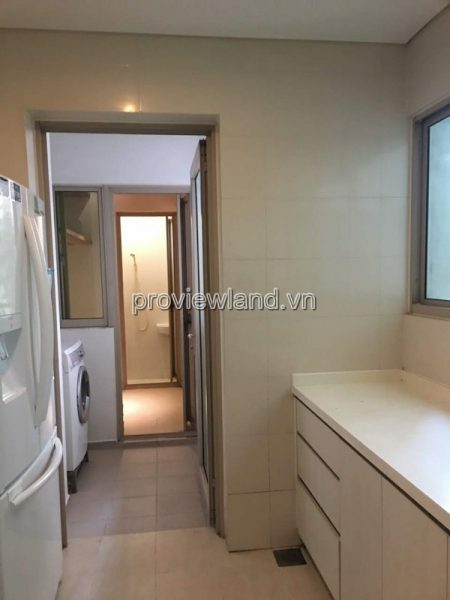 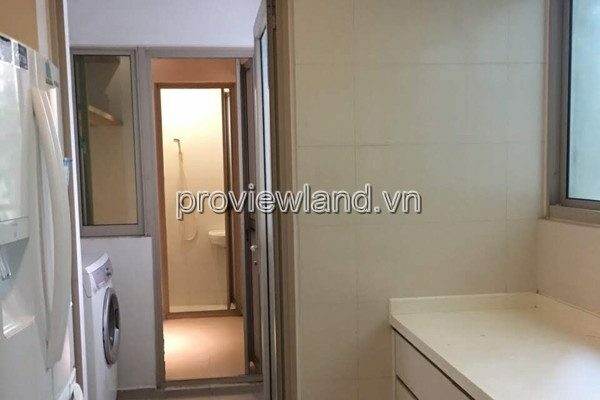 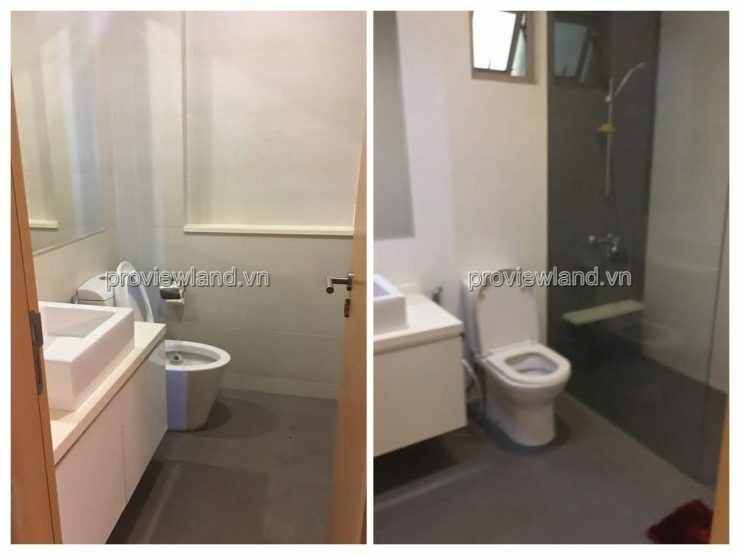 – Utilities when owning The Vista apartment: swimming pool, gymnasium, garden on the widest panoramic, children’s home, clinic, food stores and supermarket, .. 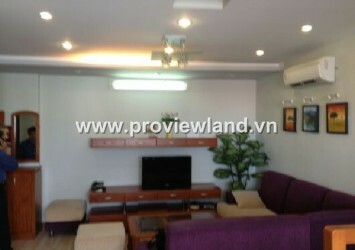 Especially apartment Spacious garden.